And they all fall down! 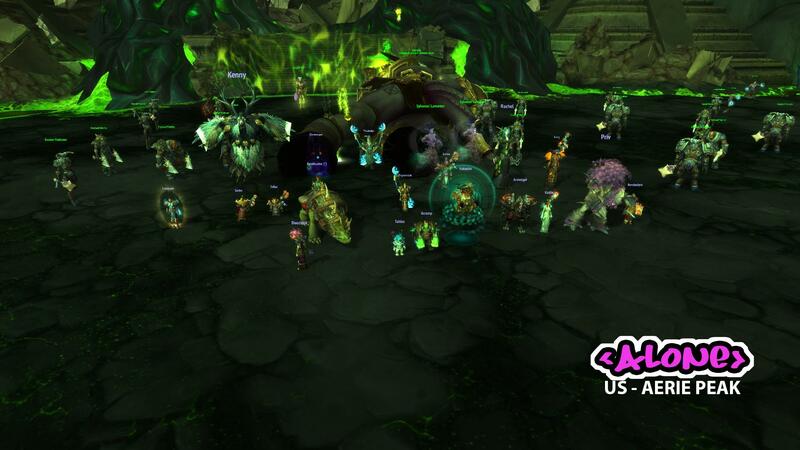 Great job to everyone in Alone on completing the tier! <3 Everyone who helped us make it happen.